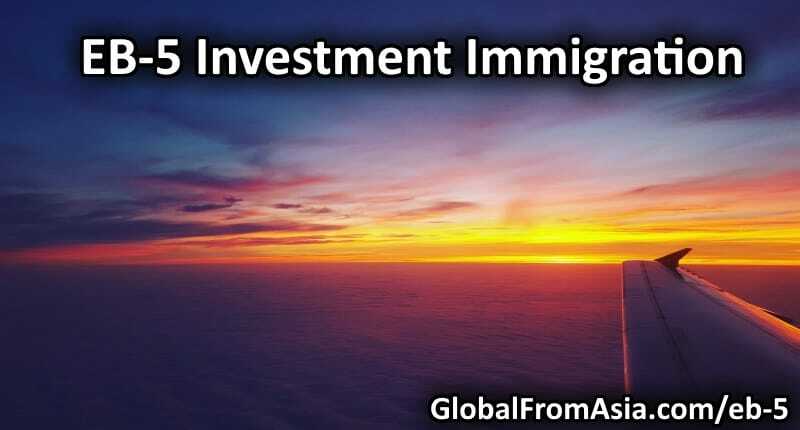 EB-5 is the fifth preference of the US Citizenship and Immigration Services (USCIS) in granting permanent residency / green card to foreign investors. Under the EB-5 program, entrepreneurs or investors are eligible to apply for permanent residency provided that they are willing to invest at least $500,000 to $1,000,000. Getting a citizenship is not easy for everybody. In fact, getting a second citizenship may take years, a large amount of money, and enough resources. 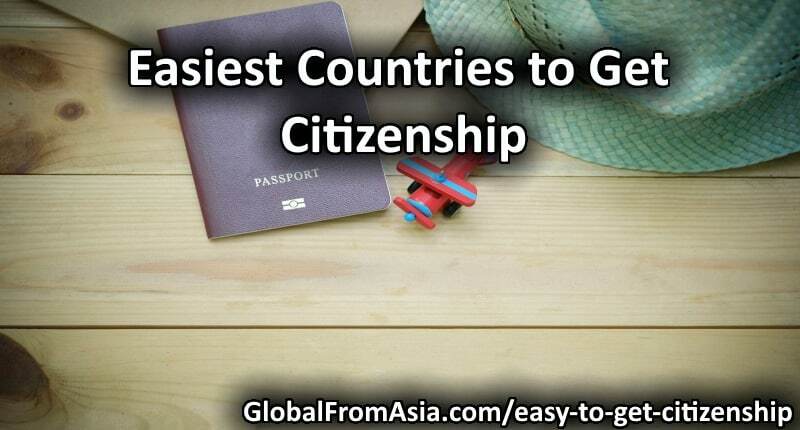 Nevertheless, don’t be discouraged, as this article is titled “Easiest Countries to Get Citizenship”, apparently, there are easier or maybe faster ways to get a dual citizenship – it may not really be the “easiest” as easy as pie, but easier compared to other countries. 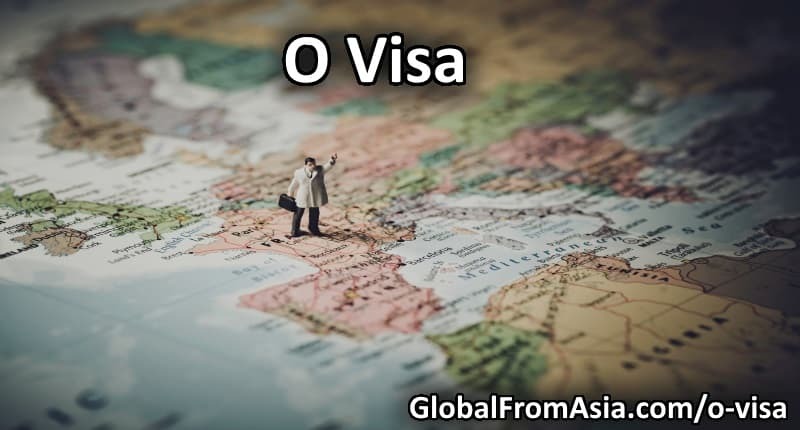 An O-1 Visa is a nonimmigrant visa granted by the United States to foreign nationals with extraordinary abilities in sciences, arts, education, business, athletics, motion picture and television. Once you understand how things work in Thailand, getting yourself a Thailand Tax Identification or TIN isn’t all that difficult. 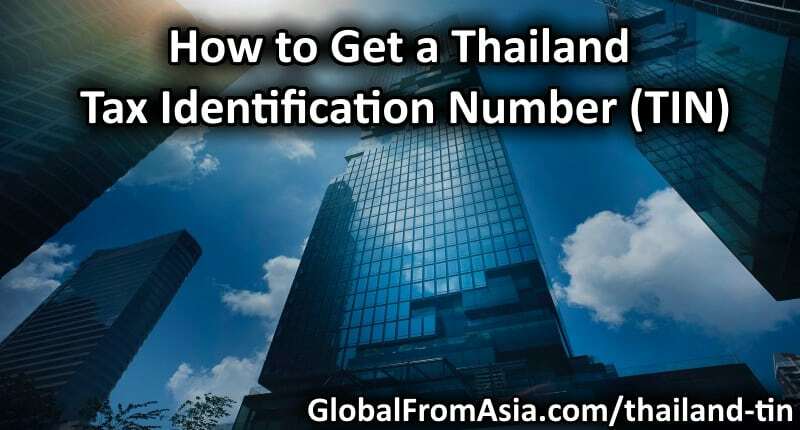 In this guide I’ll show you how to get your very own Thailand Tax Identification Number in under an hour. Nothing is more fulfilling than having your own property. It’s one of the best investments for many reasons, and it could be one of the biggest financial decisions you could make in your life. 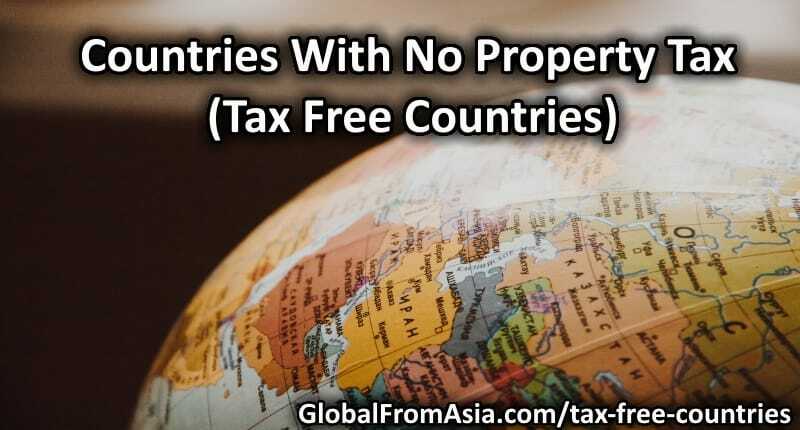 If you have any plans of living abroad, it may be best to know which are tax free countries. Among many expensive things in life today is getting a second citizenship or a second passport. 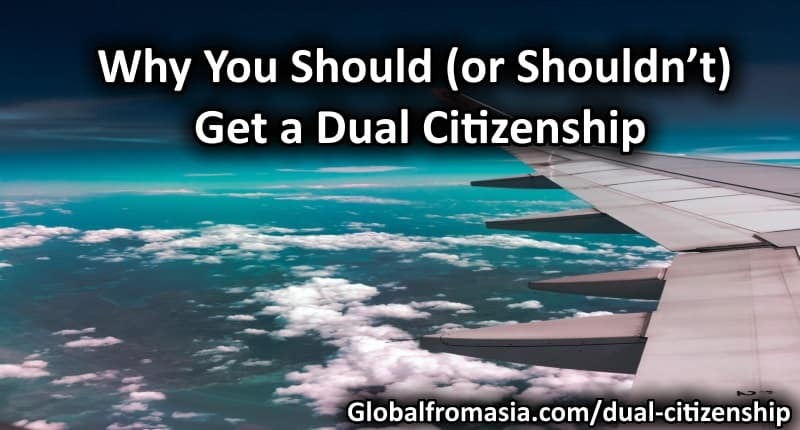 A second passport means having a dual citizenship and being able to travel between countries at greater ease. Using the MTR makes it easier for anyone to reach their destinations, whether you’re a tourist who wish to go to Hongkong Disneyland or someone who wish to do business in Shenzhen, China. Yes, you read it right, you could use the MTR to even cross the border. 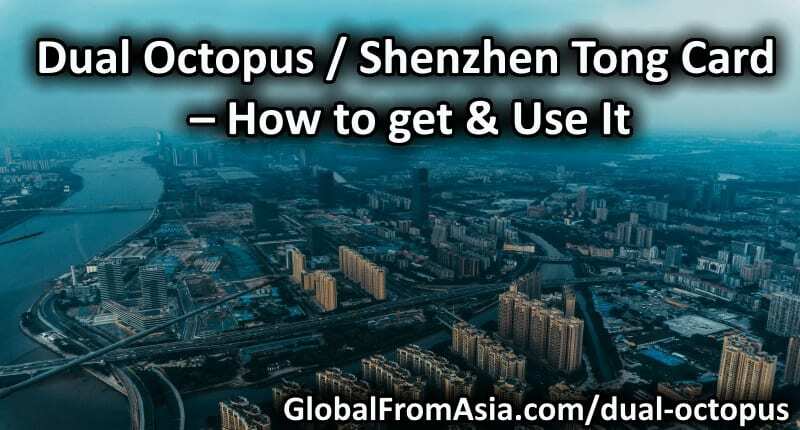 Shenzhen also has the similar cashless payment system like the Octopus which is called a “Shenzhen Tong”. Apartment hunting in China isn’t easy, especially if you don’t speak or read Chinese. Honestly, finding an apartment in China can be an excruciating and challenging task, and if not properly done, you might end up encountering horrible housing scams and nightmares. 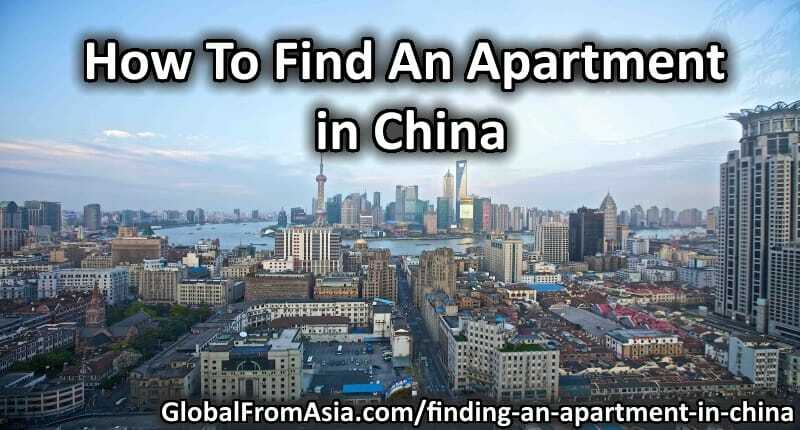 Read on for some advice on apartment hunting for foreigners moving to China.